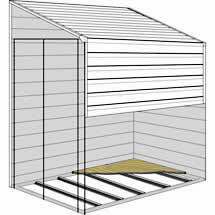 Arrow and DuraMax storage shed floor foundation kits give you a fast and low cost way to create a floor for the inside of your new shed. 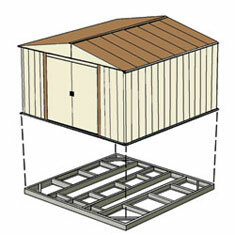 Buy a floor kit to finish the inside of your outdoor shed and seal out the weather. 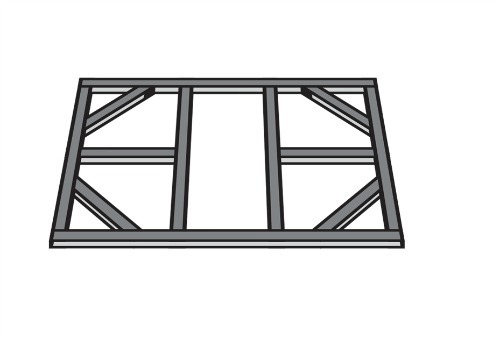 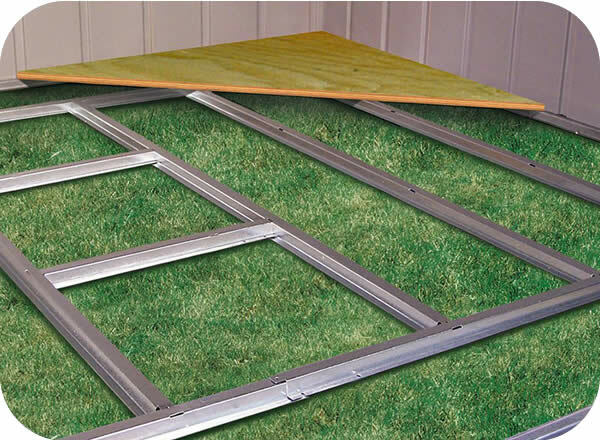 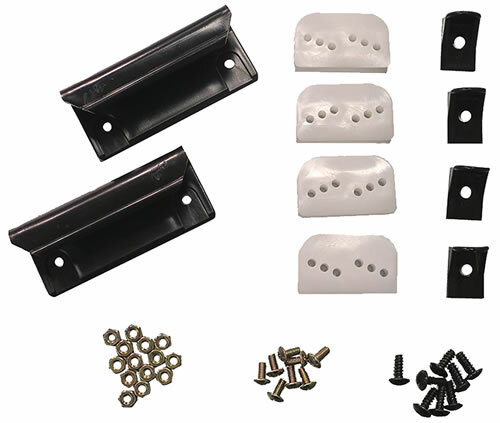 Our backyard shed foundation kits are great for helping you keep your building square during assembly. 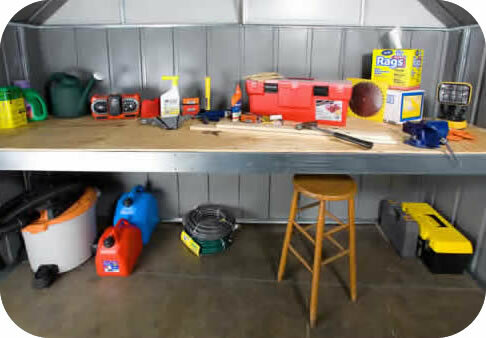 Finish the shed floor foundation kit with your choice of plywood or concrete.